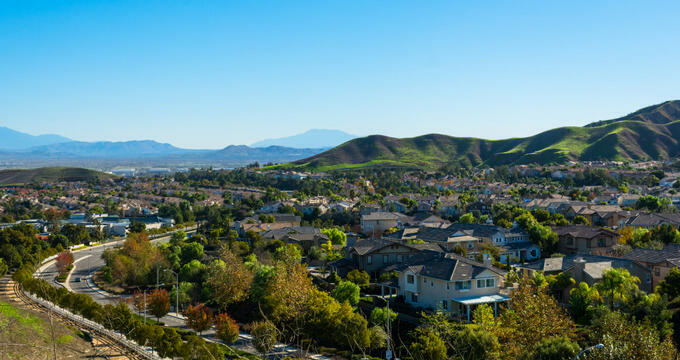 Chino Hills, California is located in the state of California’s San Bernardino County.The offers some interesting and fun things to do for both local residents and visitors alike. Some of the more unique and interesting attractions include a traditional Hindu Mandir, a Buddhist Temple, The Grid Cyber Lounge, the Xscape Pods escape room experience, and the Chino Hills State Park. Visitors can also find some great places to shopping and dining. Chino Hills State Park is one of the most unique parks in the region, as it offers both solitude to people who delight in outdoor experience and a refuge for the area’s biodiversity. Visitors won’t be able to find another place like the park within the LA Basin where they can drive just a short distance and be amazed by scenic vistas. The trail network that collectively covers more than ninety miles can be used for hiking, equestrian riding, or biking. 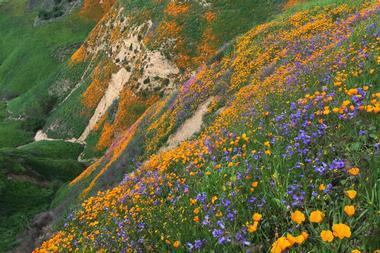 The Chino Hills State Park is operated as an open habitat in which wildlife and plants are protected. 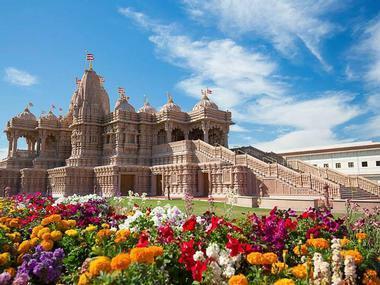 The BAPS Shri Swaminarayan Mandir in Chino Hills opened in the year 2012, becoming North America’s fifth traditional Hindu Mandir. 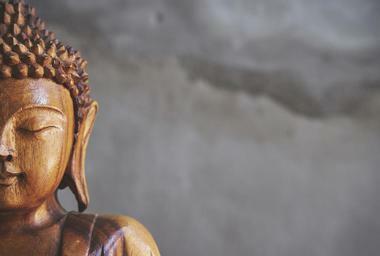 Located on the Mandir’s lower floor is an interactive exhibit about the wisdom, culture, and history of Hinduism. Visitors to the site can learn more about the ancient religion’s values, beliefs, and origin, as well as how Hinduism is still continuing to thrive in present day all over the world. The exhibition includes a documentary about the construction of the BAPS Shri Swaminarayan Mandir as well, along with the contribution of the resident and the volunteers of Chino Hills. The Shoppes at Chino Hills is a premier dining and shopping destination within California’s Inland Empire region with over seventy different shops and restaurants present at the shopping center. Situated just off of the 71 Freeway, this shopping center offers over 375 thousand square feet of eateries and retail stores within its main street style, open-air pedestrian setting. 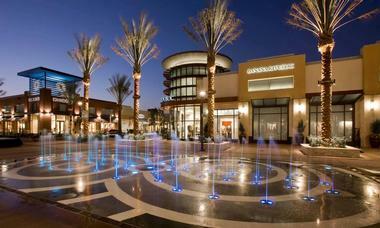 Stores present at The Shoppes at Chino Hills include Victoria’s Secret, Justice, Jared’s Jewelers, Jos. A. Bank, H&M, XXI Forever, Barnes & Noble Booksellers, and more. Restaurants include P.F. Chang’s, California Pizza Kitchen, and Yard House Bar & Grill among others. The Buddhist Temple of Chino Hills is made up of five different buildings, including a kitchen building, a dormitory for monks, an office and classroom building, a multi-purpose and meditation building, and a Buddha Hall. Located a bit off of the beaten path, the Buddhist Temple also features a variety of vendors selling food on Saturdays and Sundays from which visitors can try authentic Thai food. Visitors should keep in mind, however, that the inexpensive weekend food court only accepts cash. Many vendors offers samples of the food they serve. Some items visitors may find include noodle bowls, spring rolls, and satay. The Los Serranos Country Club is a leading public golf course within the southern region of the state of California. Boasting two golf courses with eighteen holes, the country club in Chino Hills provides world class facilities, such as its award-winning clubhouse, a golf school that provides golf lessons for all skill levels, and a championship golf experience. 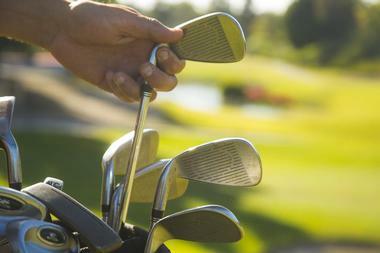 Los Serranos also includes a putting green, sand trap shots, chipping greens, and a large driving range. The Racquet Room Restaurant and Lounge offers a full menu for breakfast and lunch, and the club also has a fully-equipped Golf Shop. Xscape Pods offers live action escape room experience that provide a great way for family and friends to spend some quality time together as they join forces to find clues, solve the puzzles, and get a code in order to escape the room in which they are confined. Players in the escape rooms are allowed sixty minutes to try and solve the plot hidden inside the room. 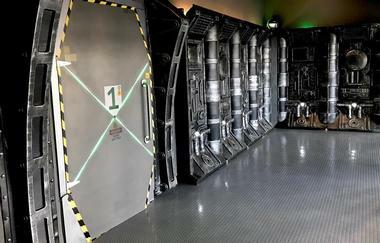 Escape room options at Xscape Pods in Chino Hills, California include secret government locations, a pharaoh’s tomb, and a spaceship. Participants use strategy, hints, and clues in this physical adventure game. 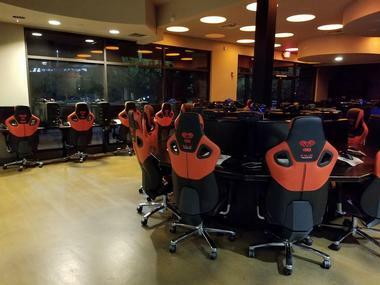 The Grid Cyber Lounge in the city of Chino Hills is a full-service gaming lounge that features the latest equipment in PC gaming. Among the many different games the lounge has available for guests to play are Rainbow Six Siege, League of Legends, Overwatch, Battlefield 1, and several others. The game lounge has digital security cameras that operate 24/7 and staff working at all hours, providing a bit more peace of mind for parents. The Grid Cyber Lounge offers a unique social setting that strive to redefine game play with friends. A variety of snacks and refreshments are also available. The Pizzaioli Italian Restaurant in Chino Hills is a rather small family-owned and operated Italian eatery that has been open since 1995. The restaurant features an elegant yet casual dining environment and serves modern Italian fare with a bit of newer American influences. Pizzaioli uses high quality products in their dishes, such as fresh seafood that is delivered daily, homemade pasta, and USDA Prime Chops and Steaks. Dishes are made following homemade recipes passed down through generations and each meal is freshly made to order. There is also a full bar available, as well as an extensive wine list. The Boiler SKC serves an assortment of dishes that feature a bit of Louisiana’s Southern flair. Dishes are made to order and cooked to perfection using the restaurant’s individual jacketed steam kettles. Authentic dishes from the state of Louisiana featured on the menu at The Boiler include Gulf Oysters, Pan Roast, Jambalaya, Gumbo, and more. 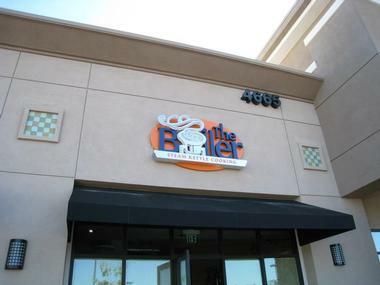 The Boiler offers a wide variety of starters and entrees, as well as soups, salads, and pan roast options. There is also a rotating selection of craft beer on tap and wine by the glass or bottle, as well as lunch and happy hour specials. 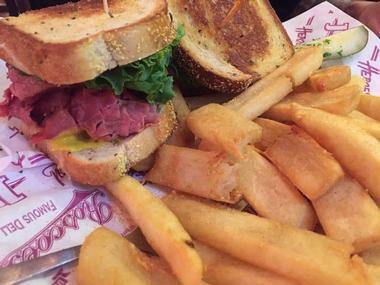 Roscoe’s Famous Deli offers a great gathering and dining experience in the city of Chino Hills, serving hearty portions of American cuisine with an enticing presentation. 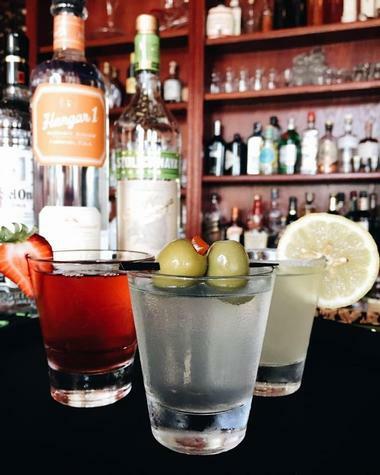 The restaurant has become a bit of a focal point in the local community for its portions of mouth-watering appetizers, sandwiches, burgers, entrees, homemade soups, salads, chili, seafood, and desserts. A selection of twenty-four beers are available on tap at the Roscoe’s Famous Deli, as well as a variety of spirits at the full-service bar. Roscoe’s is full of local personality and Americana memorabilia, and the staff are known for being very friendly.